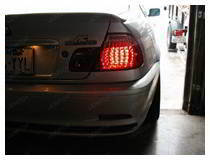 We carry a large selection of aftermarket tail lamps from Euro Red to JDM Altezza, from Smoke and Black lens to the latest LED matrix and Optical Fiber LED illuminated. 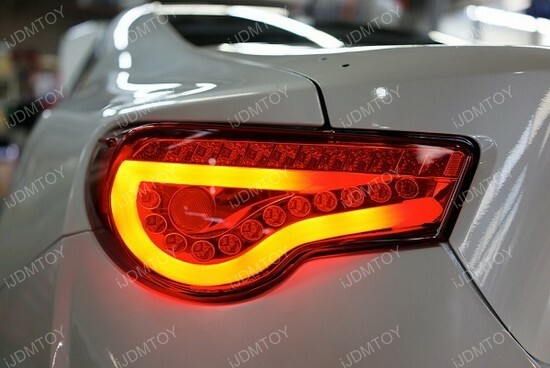 All our taillights are designed with the cutting edge CAD computerized equipment and tested using a 3D testing machine to guarantee precise and accurate perfect fitment and are DOT/SAE approved and ISO certified to ensure its superior quality. 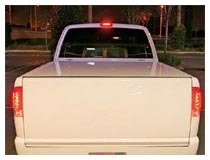 This is a general installation guide to show you how to install aftermarket tail lamps. 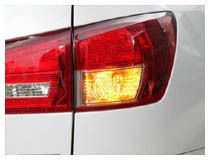 The tail lights for most cars are simply bolted on from the inside of the trunk and the installation process is pretty straightforward. 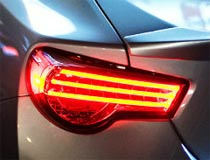 Important not only for safety, but also for legal reasons, everyone must have tail lights that are functioning. 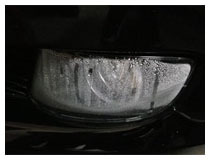 If you have a burned out light, you risk getting pulled over and receiving a ticket. If you’re interested in customizing your vehicle, you can easily change your stock lights with our LED aftermarket tail lights. We offer plenty of options to choose from for a range of vehicles including Audi, Cadillac, Hyundai, Lexus, Mitsubishi, and more. For those who aren’t certain what to get, our LED aftermarket tail lights come in a variety of options, that way you can choose exactly what you want for your vehicle. In addition to the standard red clear options, we also offer red smoke, black smoke, black housing, and even fiber optics options depending on what vehicle and what option you choose. If you are just looking for a replacement for your current tail lights, or you are looking to completely customize and modify your vehicle, we have great options for both. With such a wide variety of options, you are able to customize your car as much as you want. Our LED aftermarket tail lights add a lot of style and personality to a vehicle, making it more than just your car, but a statement of yourself. All of our options offer an easy installation, and we also have guides to help you with the installation. 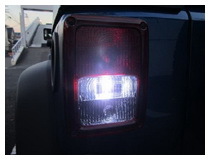 Most are fairly simple, though depending on the vehicle, it may take up to a few hours to replace the lights. Here at iJDMTOY, we know that your vehicle is more than just a means of transportation. It’s a part of your family, it’s a representation of yourself, and you definitely want to give it the best products. 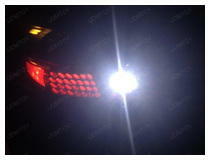 With our selection of options, it is easy to find the best in high-quality automotive lighting. If you have any questions about installation, our products, or your order, please feel free to contact our customer service representatives. They will be happy to help you out as best as they can.